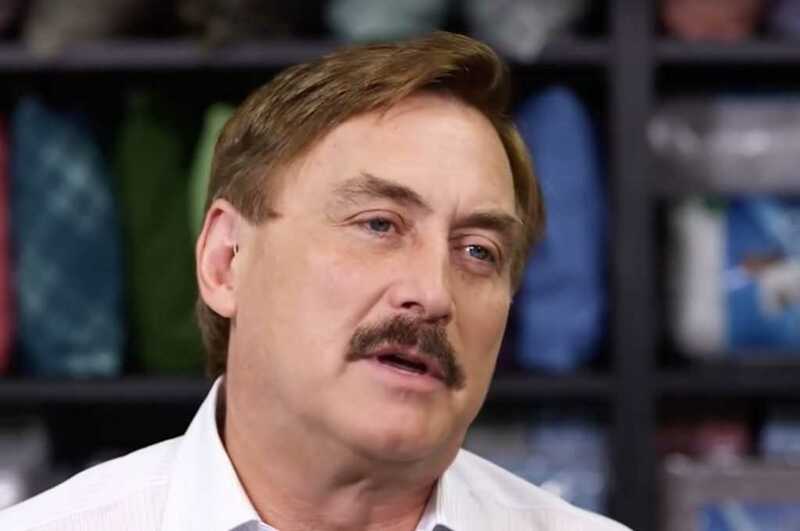 Mike Lindell, a Trump supporter and the founder of the multi-million dollar company My Pillow, is investing $1 million into a new pro-life film going after Planned Parenthood. The movie, “Unplanned,” was filmed incognito because of its hypercritical coverage of the nation’s largest abortion provider, according to The Hollywood Reporter. “I don’t get into things for the money; I get into them if the message is right,” Lindell told THR during an interview published this week. The My Pillow CEO, worth an estimated $300 million, has his own very unique cameo in the film. At one point, he’s seen bulldozing over a Planned Parenthood facility to make way for the headquarters of the pro-life nonprofit 40 Days for Life. This is the second movie in which Lindell has invested. He also contributed to the faith-based comedy, “Church People,” starring actor Stephen Baldwin. That movie is currently in post-production. Lindell also has a cameo in that film. Ingraham lost advertisers after Parkland shooting survivor David Hogg, who has since become an avid gun control campaigner, called for a boycott of the conservative anchor’s program when she jokingly mocked the high school senior after he was rejected from several colleges.